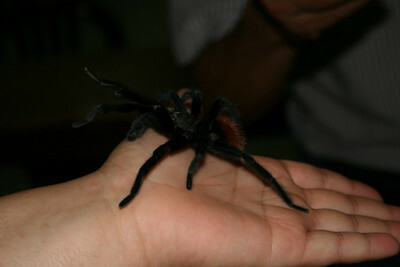 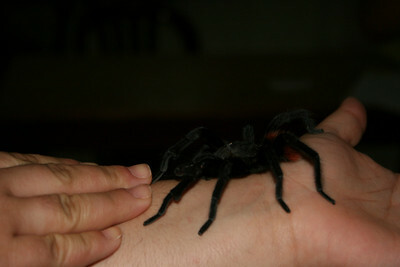 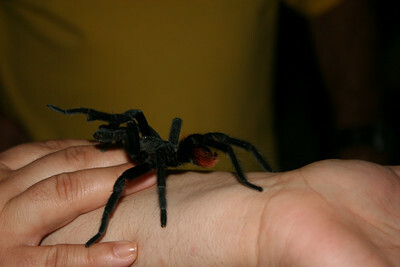 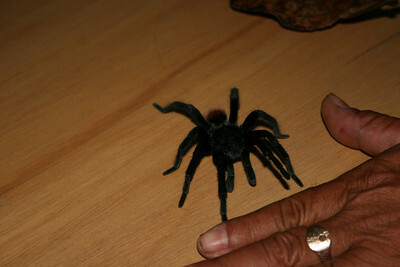 A "small" tarantula that was wandering the grounds. 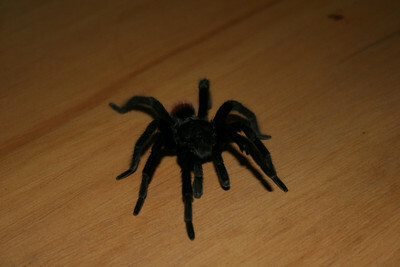 They knew I wanted to see one, so they brought it up to the room to show me. 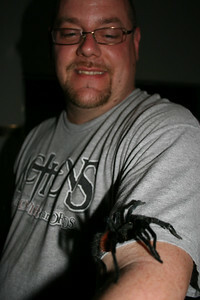 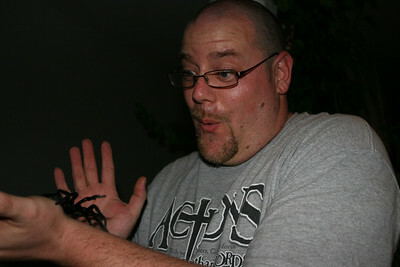 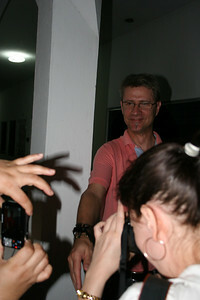 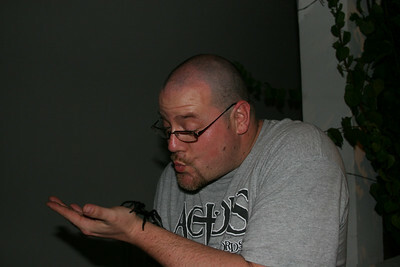 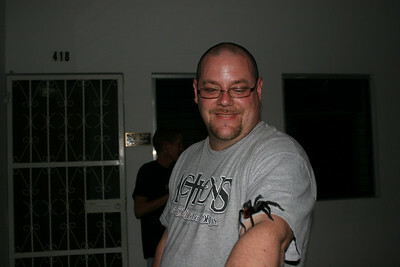 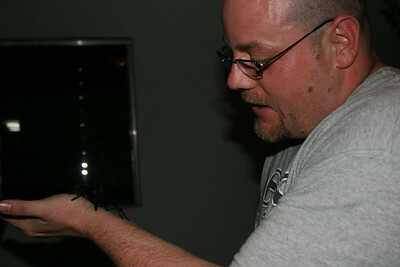 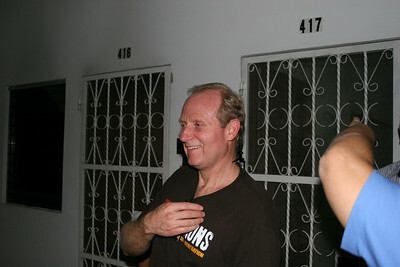 The president of goto Nations, Jerry Williamson, with the tarantula on his neck.